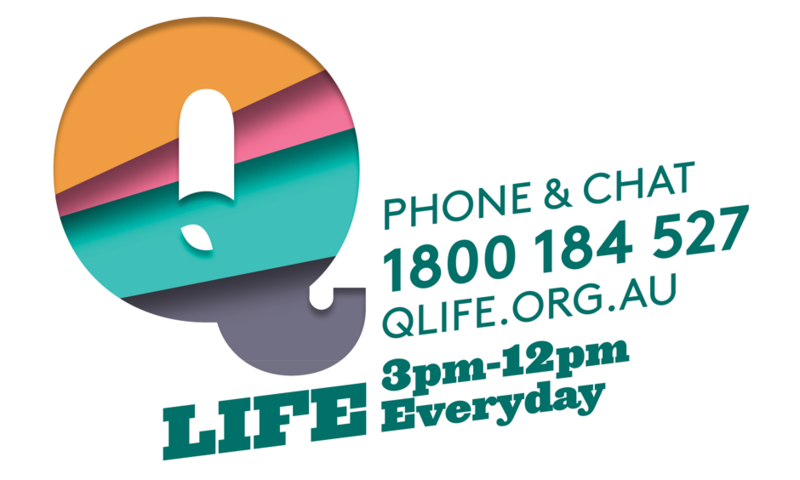 A creative community making meaningful connections for people of diverse bodies, genders, relationships and sexualities. 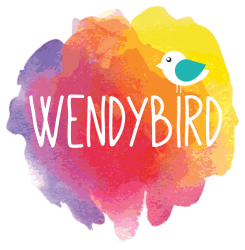 Wendybird is an volunteer run, not-for-profit community group. ​You can support Wendybird in our work by making a donation!